Performing traditional Mexican dance music. La Nueva Ilusion have been bringing party beats to Humboldt’s fiestas for more than a decade. 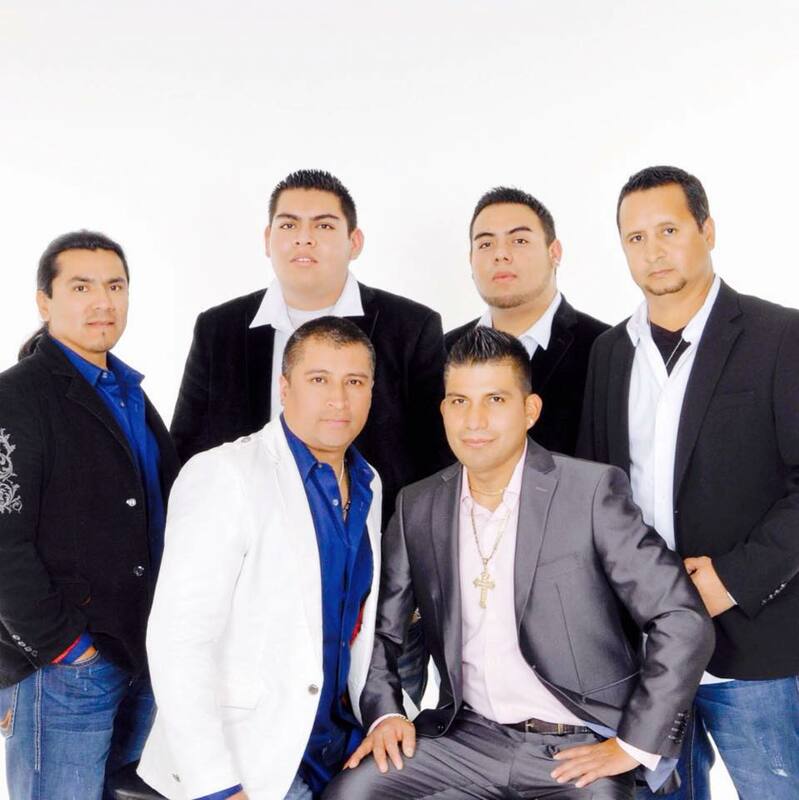 The kings of cumbia in our county.